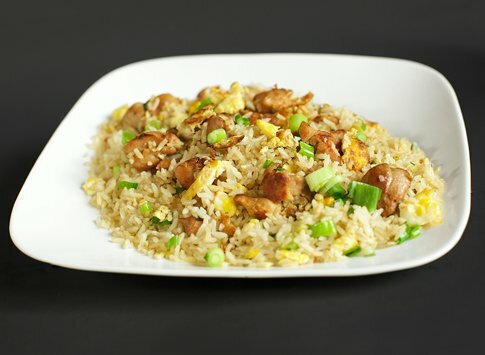 Peruvian stir fried rice with green onions, eggs cooked quickly at a high flame with soy sauce. Served with our cilantro soup. 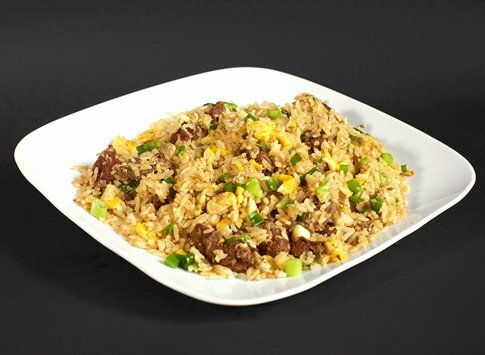 Peruvian fried rice with beef, green onions, eggs cooked quickly at a high flame with soy sauce. Served with our cilantro soup. Peruvian fried rice with chicken, green onions, eggs cooked quickly at a high flame with soy sauce. Served with our cilantro soup. 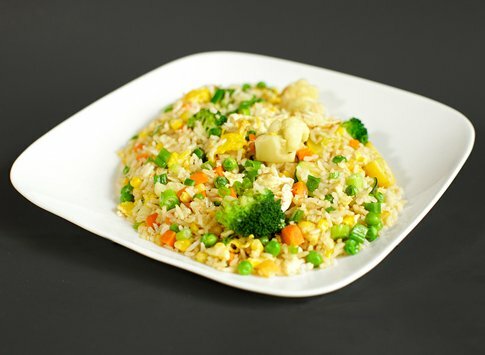 Peruvian fried rice with mixed veggies, green onions, eggs cooked quickly at a high flame with soy sauce. Served with our cilantro soup.